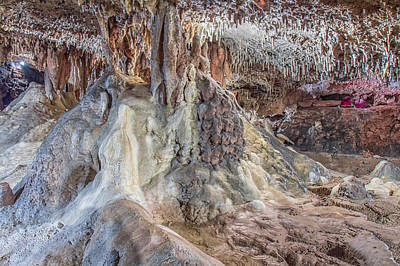 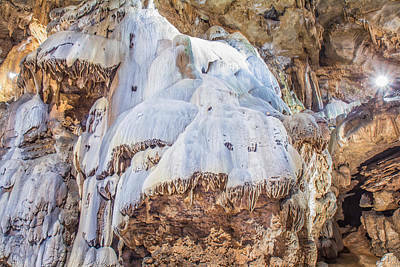 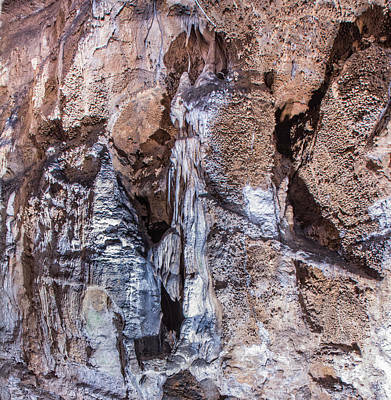 The birth of Seneca Caverns started about 460 million years ago. 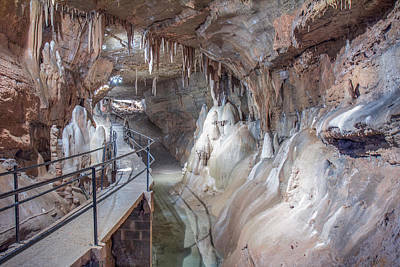 Once long ago, a vast inland sea covered West Virginia. 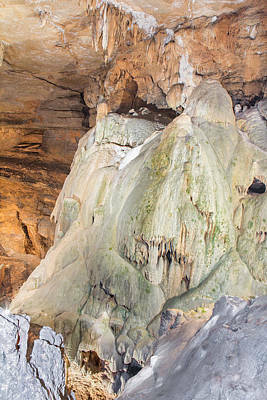 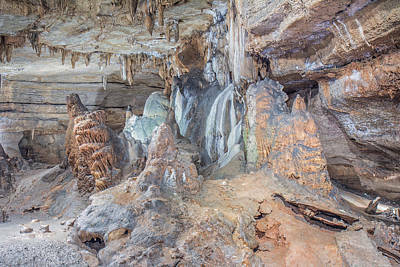 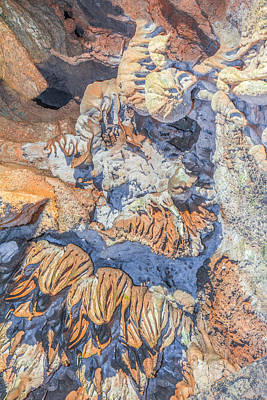 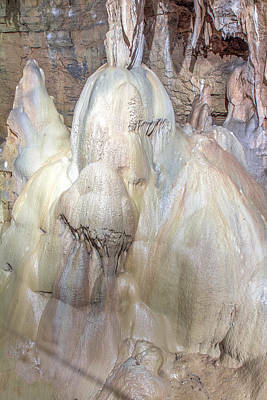 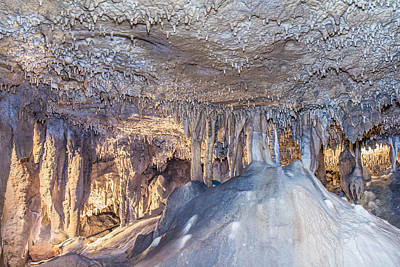 The bed of limestone left by that body of water is what makes up the structure of the caverns. 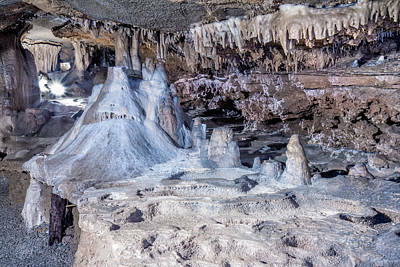 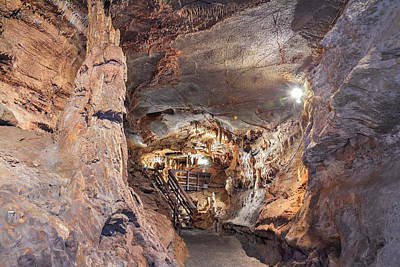 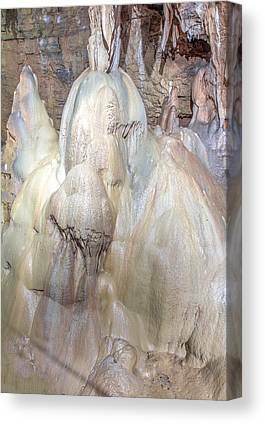 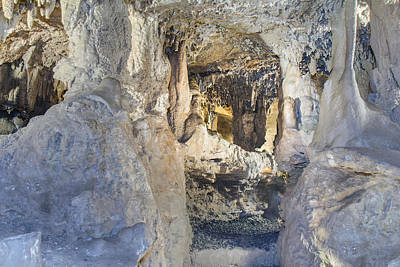 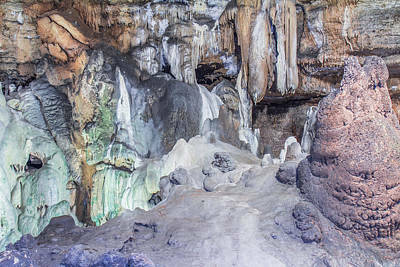 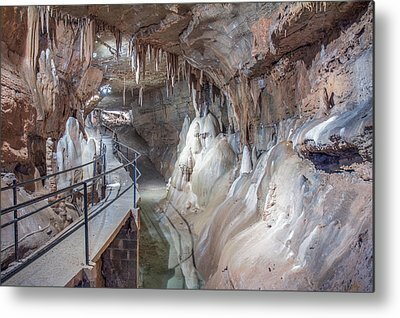 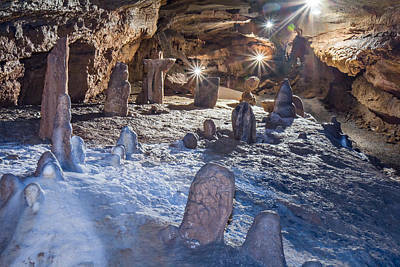 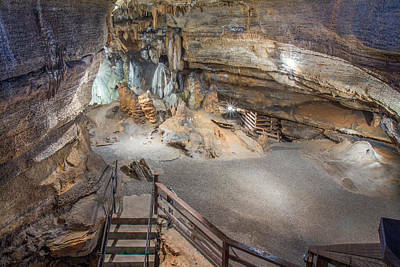 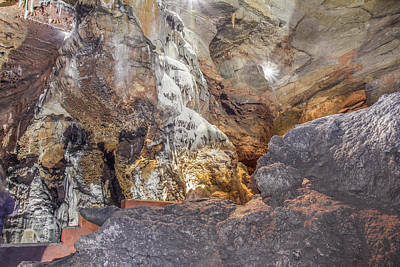 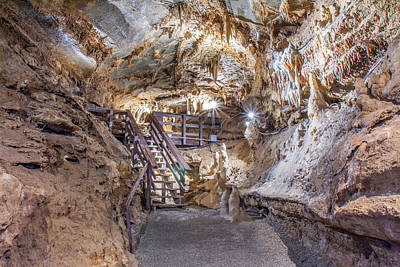 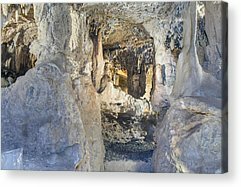 You can learn more about the caverns, or plan a visit to them, by visiting Seneca Cavern's web site at http://www.senecacaverns.com/.